Shared Histories offers a framework for schools in New Zealand, Australia and France, including New Caledonia, to form partnerships and work on collaborative projects on the theme of WW1. To search for a partner school, first create a profile with Shared Histories. You will need to log in to access the detailed database of schools seeking partners. When you have identified a school you would like to work with, you can send them a partnership request. If you already have an existing partner, you and your partner still need to create a school profile, create a partnership on the website so that you can submit your project to be registered. What is a Shared Histories collaborative school project? 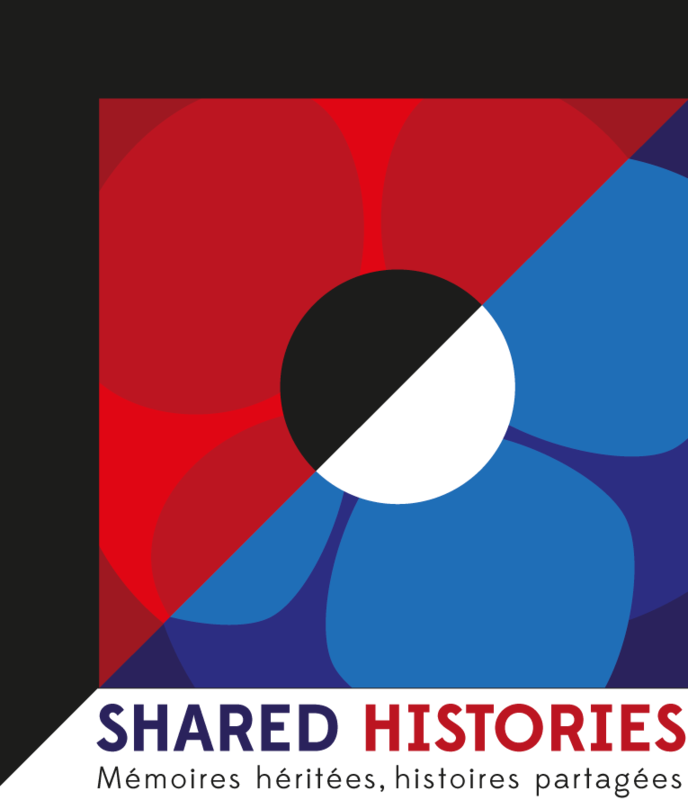 Qu’ est ce qu’un projet collaboratif Shared Histories? You can only submit a project for registration once you and your partner have agreed on all the activities you are planning to do. Be part of an international network of schools involved in WW1 commemoration. Use the website blogs to communicate about your project and display your team’s productions. Access and share resources on WW1. After you have completed this process, you will receive an e-mail confirming that your project has been successfully registered with Shared Histories. Your project will be displayed on the website and you and your partner will be able to use blogging space. Selected projects fitting the criteria of the call for projects may be considered for funding under the Shared Histories programme.